In this blog post, Clinical Densitometry Technologist Robert Hakim explains everything you need to know about DEXA scan preparation. This article highlights what you should expect before and during the procedure and also the steps you should take in preparation for the examination. 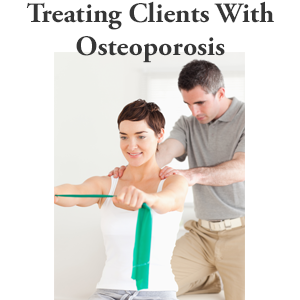 In this article I use the terms DEXA scan and Bone Density Test interchangeably. The Central Bone Mineral Densitometry (Bone Mineral Density Exam or BMD) examination or DEXA scan is the friendliest of all of the various x-ray examinations. It may as well be considered the safest. Here is what to expect during and from a DEXA scan procedure. The Central BMD examination (DEXA scan procedure) accurately measures the density of your bones. It is painless, very simple and noninvasive. It is noninvasive in that you will not receive any dye or other contrast media either by intravenous (IV) injections, orally or rectally. Below the pelvis, specifically the thigh bone (known as the proximal part of the femur). If you have had surgery in either of these two areas in the past, the medical professional may perform the measurement on one your forearms. In cases where the patient has had surgery to the back and both of the hips, the medical professional may consider acquiring a bone density test of the whole body where applicable. This mode is also of choice for the younger population; for example, children and teens. During the bone density test procedure, you will need to lie on your back on a padded table. You will be kept in a comfortable position until the bone density test is complete and you should remain as still as possible during the measurement. You will not be required to hold your breath. During your visit, the staff will not only measure your bone densitometry, they will carefully measure your height without your shoes on. Height loss can be an important indicator of fractures of the spine. As a result, height measurements should be taken each time you have a Central BMD. The duration of the Central BMD DEXA scan procedure is relatively short, however, you should allow fifteen to twenty minutes from the time you walk into the room until you leave — just to be safe. The following are some important guidelines for your DEXA bone scan preparation. Read these to prepare for a DEXA scan procedure. You should delay the DEXA scan if you are pregnant or if there is a possibility of you becoming pregnant. 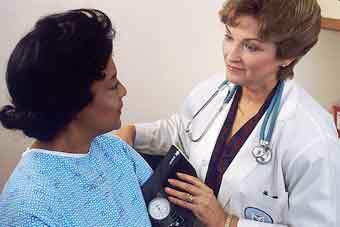 Should you decide to have the examination anyway, notify the medical professional performing the test. If you are scheduled to take an imaging examination that requires you to receive a dye or other contrast media either by intravenous (IV) injection or orally or rectally, the Central BMD examination should be performed prior to or at least seven days after such an imaging examination; e.g. : nuclear scan, CT scan, MRI, Barium studies etc. Bring the Central BMD (bone density test) examination request your Physician has provided along with your health insurance card to the examination facility. Show up 15 to 20 minutes prior to your appointment. This will give you ample time to register. Exams are usually booked back-to-back. Hence, punctuality is appreciated. Eat a normal diet on the day of the test. Take your medications as you normally would. Bring an up-to-date list of the medications you are taking. Leave any valuables or jewelry you normally wear at home. DO NOT take calcium supplements for at least 24 hours before the test. Can You Eat Before a DEXA Scan? You can eat your regular meals the day of the DEXA scan examination, however, you should not take calcium supplements at least 24 hours in advance of the scan. Do You Have to Undress for a Bone Density Test? In most cases you will not have to undress for a bone density test. The staff and clinician will make every effort to keep you in your own clothes during the examination. However, you may still be asked to wear a gown if required. Wear loose fitting clothes and avoid wearing accessories such as belts, clasps, hooks, zippers, thick buttons or glitter ornamentation. Note that bra hooks and metal buttons on back pockets may be unnoticeable to the eye but will interfere with the measurement procedure. Try not to wear body-piercing ornamentation to the examination. DEXA scans are performed at a diagnostic medical imaging center. You should look for centers that have state-of-the-art digital imaging equipment managed by a staff of highly trained technologists and physicians. If you are located in the United Staes, you can locate a diagnostic medical imaging center or radiation oncology provider near you by consulting the online American College of Radiology accredited facilities database. Once completed, you can immediately go back to your regular activity level. The examination is presented to a Radiologist who will prepare a report; which will be sent to your Physician. You should allow a space of two weeks before visiting your Physician in order to discuss the DEXA scan bone density test results. If you want to understand your bone density test results, you should check out my detailed blog on the FRAX Calculator. I have seen some instances where a bone density test results generates what looks like strange, inconsistent and hard to understand results. Individuals can high bone density test results scores in one area of their body and have low results in other parts. This is not unusual among people who have been very active in certain sports and activities. Bone Building is Site Specific. 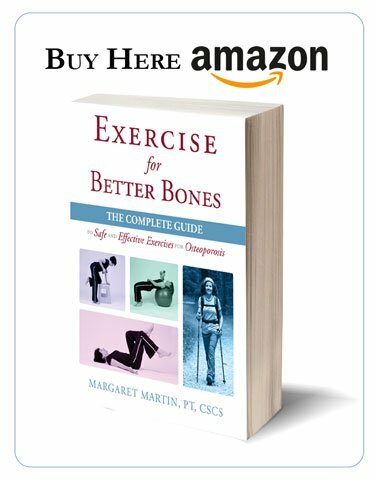 The effect of exercise on bone is specific to area stressed during the exercise. 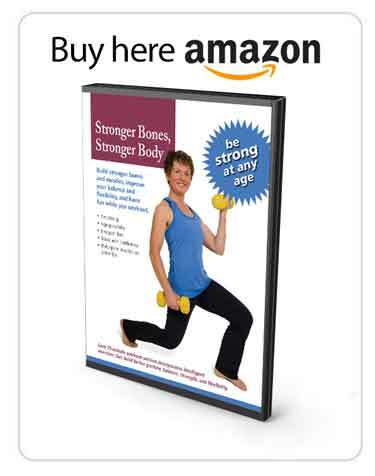 If you want stronger leg bones, then brisk walking, squats and lunges will help. But if you want stronger arm bones you have to use the bones and muscles in your arms by performing arm–specific exercises such as push-ups or bicep curls. Studies have shown that bones in the right arm of a right–handed tennis player have a greater density than bones in the left arm of the same player. This means that if you want a stronger body, you should have an exercise program that targets as many muscles and bones as possible. This is a special feature of the MelioGuide Exercise for Better Bones program. You get a progressive strength-training program that covers fourteen different exercises — that gradually builds over twelve weeks. 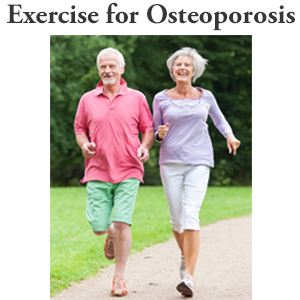 The exercises specifically target the areas most commonly affected by low bone density. I have a friend who just had her bone density done and it looks weird to me. She has -2.9 lumbar but -1.3 all the other areas. Is it possible that one area was misread? Or is it not unusual to have one area so different from the others? She is 56-year-old. She is a very healthy eater and exercises daily — walking, biking, skiing. No risk factors at all. She stopped menstruating about 5 years ago. I see differences in hip and lumbar bone mineral density test scores quite often. I see it more so in women who have been active aerobically most of their lives but have not loaded their spine through strength training exercises that target their spine. Remember that walking, running and most other aerobic exercises load the hip but the load is not enough stimulus for the spine. This is where strength training is an important part of the whole picture of health. Guide your friend through exercises that target her spine, as indicated within the MelioGuide Exercise for Better Bones program, and urge her to keep a good posture within her activities of daily living. You now have a better understanding of why bone mineral density test scores can vary widely from one part of your body to another. Further, strength training is important and your exercise program should target as many parts of your body as possible. Robert M. Hakim is a Clinical Densitometry Technologist. Robert is a Member of the International Society of Clinical Densitometry.